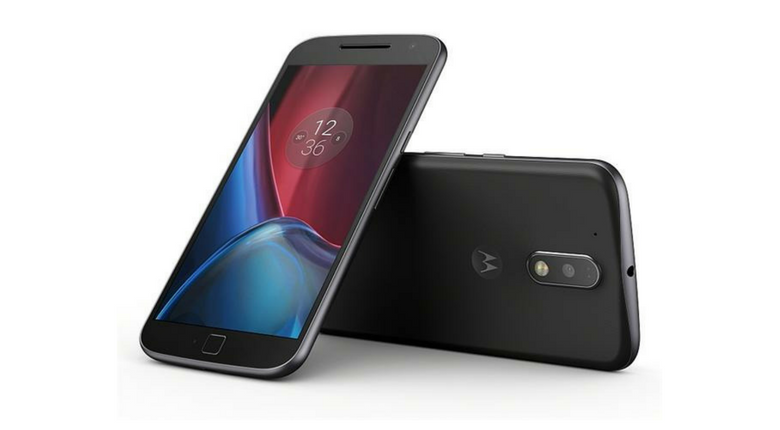 On September 15, 2017, Motorola India tweeted that Android Oreo will come to the Moto G4 Plus and later on, the tweet was deleted, throwing into doubt the prospects of the device’s Oreo update. This didn’t go well among users of the phone who were all over Motorola’s neck, forcing the company to make an official confirmation that Android Oreo will indeed be made available to the G4 Plus, but it will do so in no hurry since this wasn’t a planned upgrade. A year later, the company has some interesting news for those still rocking the Moto G4 Plus, which has since received two successors, the latest of which, the Moto G6 Plus, comes preinstalled with Android Oreo. 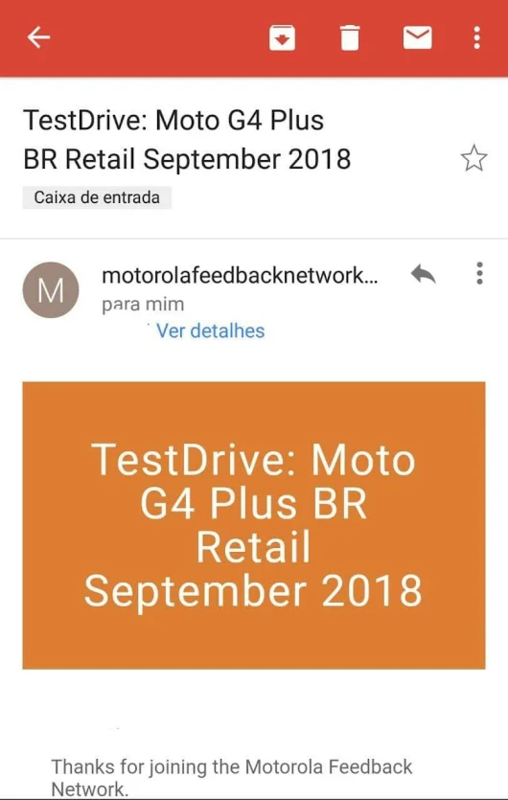 Apparently, folks in Brazil are receiving invitations to try Oreo on their G4 Plus sets. It may take several weeks before the tests are done and Motorola begins rolling out the stable version, so you got to be patient, especially for many of our readers outside Brazil.